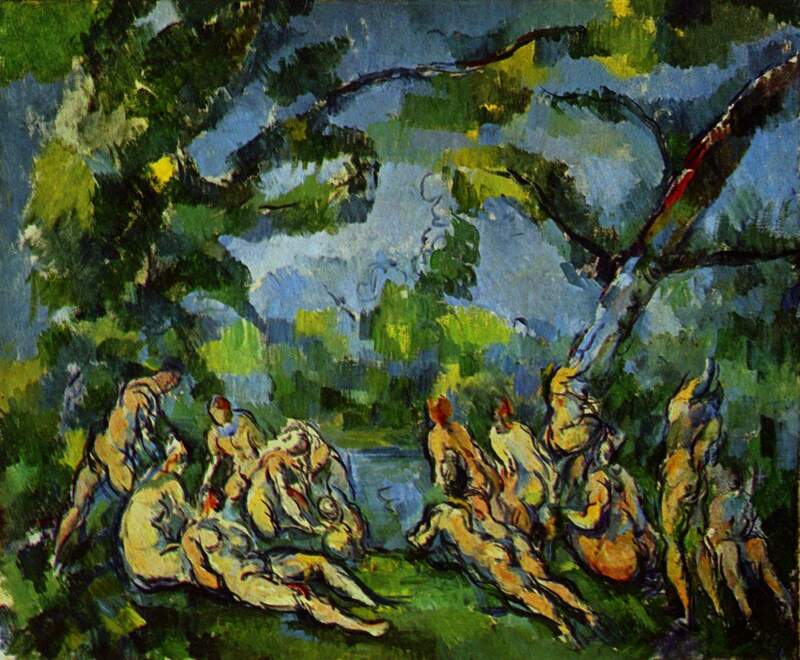 Three new poems now online at Eunoia: 296, a translation of “Confession”, one of my favourite Baudelaire poems; 321, a little study of a tropical bird; 322, a piece based on one of Cézanne’s smaller “Bathers” paintings. Eunoia runs through WordPress, so if you like the work, give it an up or a reblog. Cheers!